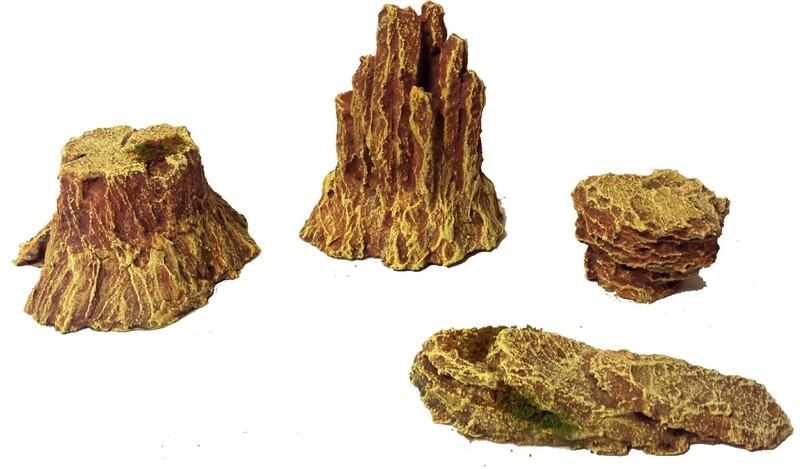 The Set includes 4 magnetic theme-specific Rock formations. The average Rock size is 5x5x5cm. The Set is available in all Themes. The theme specific Rock Formations are: Mesas for Desert, Red Planet and Grey Wastes, Regular for Green Spring, Snow-covered for Winter.